Excellence in serving our customers since 1973. 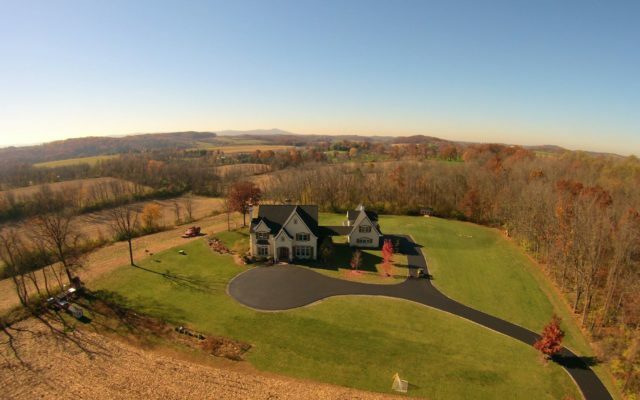 Ronnie C. Folk Paving serves Berks & the surrounding counties. Since 1973, we have built a reputation of excellence and quality workmanship. Our success, in part, has been achieved by retaining knowledgeable employees. From the initial planning to the completed project, you will find us courteous, professional and willing to serve you. Not only can we meet all of your paving needs, we’re fully insured and provide FREE ESTIMATES. As members of the Berks County Chamber of Commerce, Berks Home Builders Association, PA Builders Association and the National Builders Association, we stay abreast of the ever-changing construction industry. A driveway with “curb appeal” adds value to your home investment and offers a lasting impression about your home. It is important to choose a company with extensive knowledge of design and construction. This knowledge comes from years of dedicated experience and loyalty to our customers. 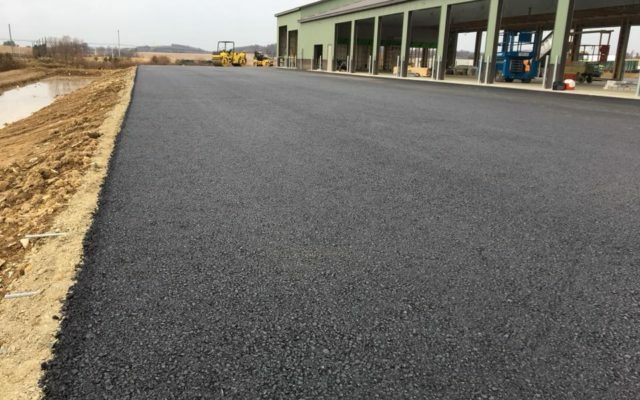 Ronnie C. Folk Paving, Inc. offers professional, experienced crews and high-quality construction equipment for your paving needs, from parking lots to airports, from recreational trails to roads. We have the capacity to pave neighborhood streets and major highways, from simple overlays to full-depth, new pavement. With four decades of experience, Folk Paving has been proud to put our name behind our work, and will continue to do so for many generations to come. If you have been thinking about paving your driveway, don’t wait any longer. Contact us now for a free estimate and see for yourself why Folk Paving goes beyond paving and defines excellence.